Republica, one of America’s leading and fastest-growing cross-cultural marketing and communications agencies, today announced the promotion of Melissa Richter Bartolini to senior vice president and chief strategy officer. Bartolini, who was most recently head of strategy, leads the agency’s brand strategy, analytics, consumer science, and media planning and buying disciplines. “Melissa is a proven leader who has been instrumental in cementing Republica as a strategically-led creative agency,” said Jorge A. Plasencia, co-founder, chairman, and CEO of Republica. “We’re thrilled to announce this promotion and welcome her to our executive committee,” added Plasencia. 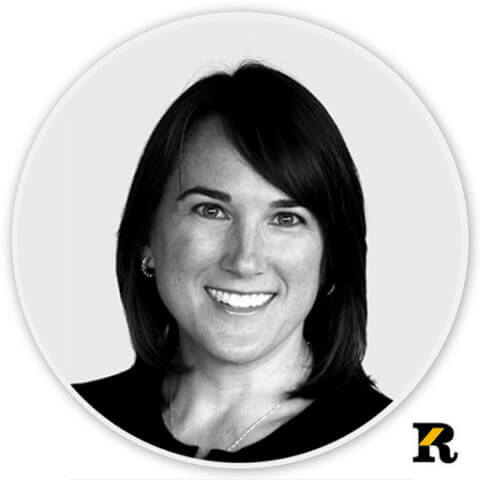 Before Republica, Bartolini was a director of account planning at Razorfish where she helped establish the account planning discipline and led the consumer and brand insight development for clients including AT&T, JCPenney, Bridgestone Tires, Burt’s Bees, and Carnival Cruise Lines. Prior to Razorfish, she was a senior brand planner for McCann Worldgroup where her clients included Coca-Cola, The Island of Aruba, Durex and Johnston & Murphy. At McCann, she was selected to work in the McCann Erickson Mexico City office to assist in re-establishing its brand planning department. While there, she drove strategic positioning for clients including MasterCard, Nestle, Cadbury/Schweppes, and Chevrolet. Bartolini is a RIVA-certified focus group moderator and has extensive training from the Creative Problem Solving Institute, including facilitating the Osborn-Parnes Creative Problem Solving process. She holds a bachelor’s degree from Davidson College with a major in economics and a minor in Spanish.